The MSR Alpine Fry Pan is a premium frying pan that won't make you a better chef but will last longer and cook food better than a standard camping version. 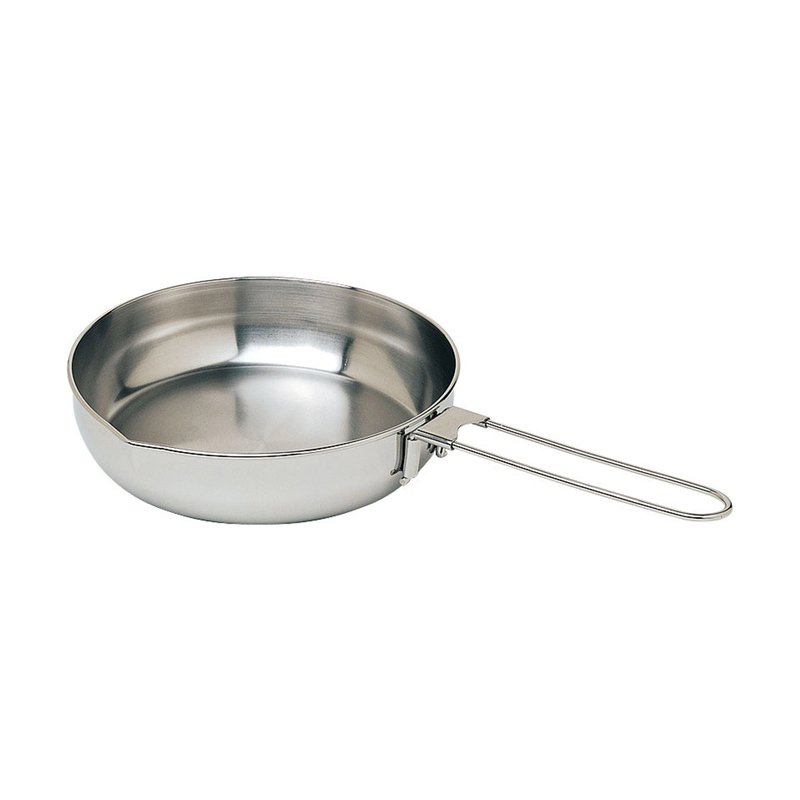 A heat-spreading aluminium disc is welded to the bottom to efficiently spread heat to cook food evenly and properly. The handle is foldable to save space.